← Miles Edgeworth and Me. 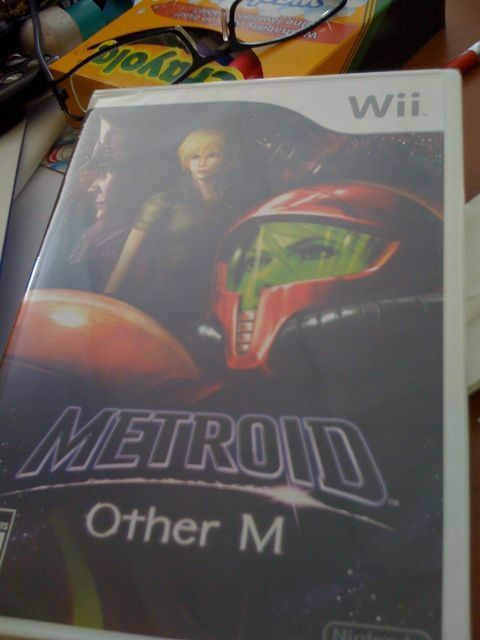 Posted on August 30, 2010, in Uncategorized and tagged metroid, nintendo, other m. Bookmark the permalink. 2 Comments. Wait wtf! How!!!? It doesn’t get released until tomorrow.